Christmas is just around the corner and its going to be a white Christmas this year, regardless of how the weather pans out. Nike have just now unveiled their new Reflective Pack, which brings with it brand new colourways for their four biggest silos and there are plenty of goodies to look forward to. What a way to kick off the weekend! Tis the season to be jolly  and now even more so, with Nike having unveiled their brand new Reflective Pack, which is a brand new set of colourways for their four biggest silos. 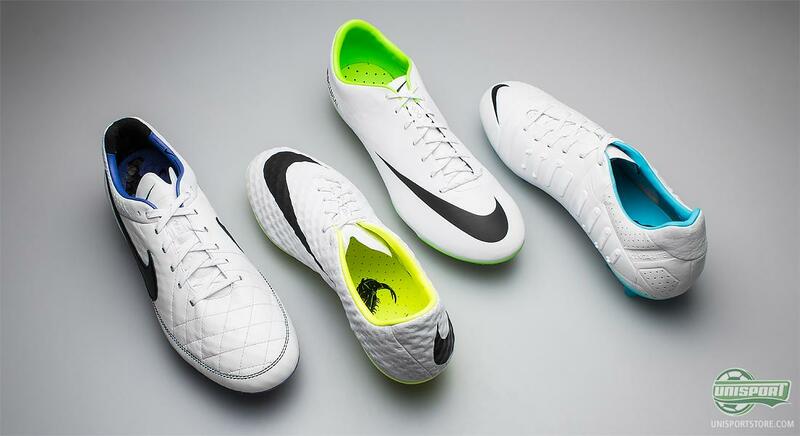 The football boots are almost entirely in white and we can therefore conclude that no matter the weather, its going to be a white Christmas this year. 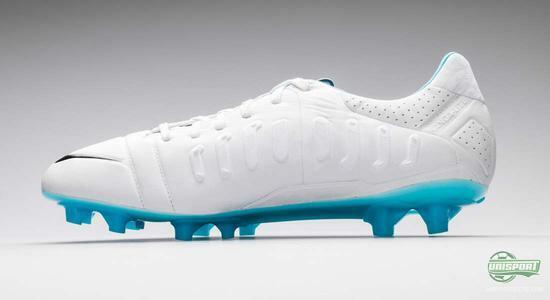 Even though that would be a good enough reason for the colourway in itself, it is in fact not the actual reason. The actual reasoning behind the classy white colour comes from the very traditional Brazilian New Years celebrations held in Rio de Janeiro, where dressing in white attire is mandatory. New Years is a very exciting event, but it is hardly measures up in comparison to the looming World Cup next summer. As previously mentioned it is custom to wear white clothing on New Years in Rio de Janeiro and to pair it with one other colour. 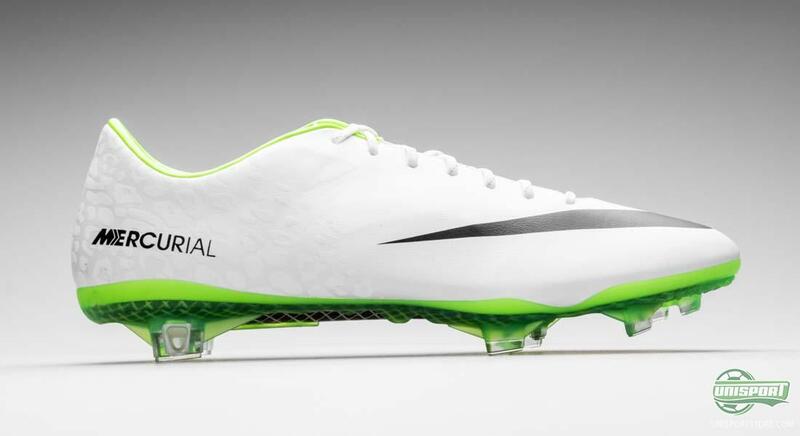 This is something Nike have chosen to carry on to these four boots that are predominantly white, but with an individual colour subtly spicing up the boots. 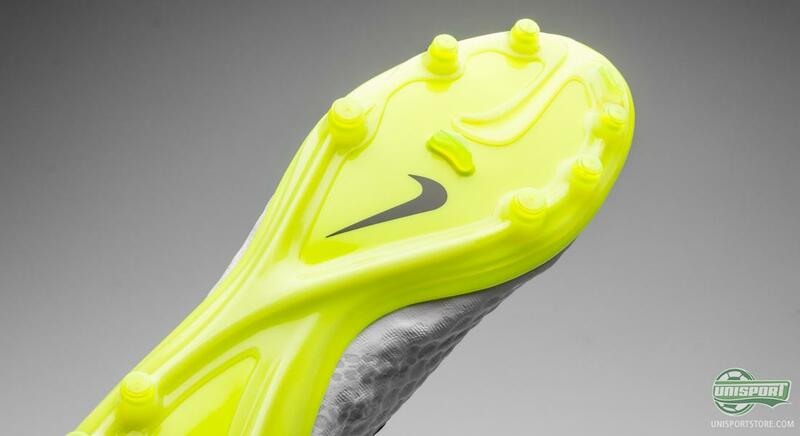 The boots arent called the Reflective Pack for nothing and to make sure you can also be seen in the dark and to have your football play catch the attention of bystanders, the boots are made of a special reflective material. The technology makes the boots light up, as soon as the floodlights hit the boot directly. All four boots are getting a colour overhaul and the deadly Nike Hypervenom Phantom is no exception. 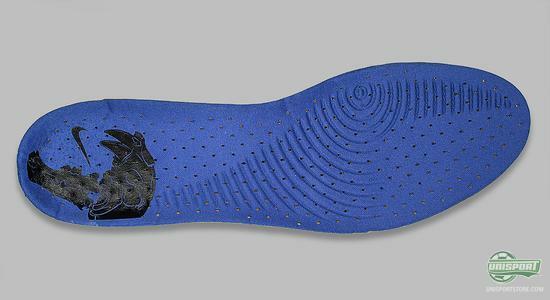 It is the youngest silo, having only been released this summer, but it has stormed onto the big scene and can now be seen on the feet of some of the world of footballs biggest players. 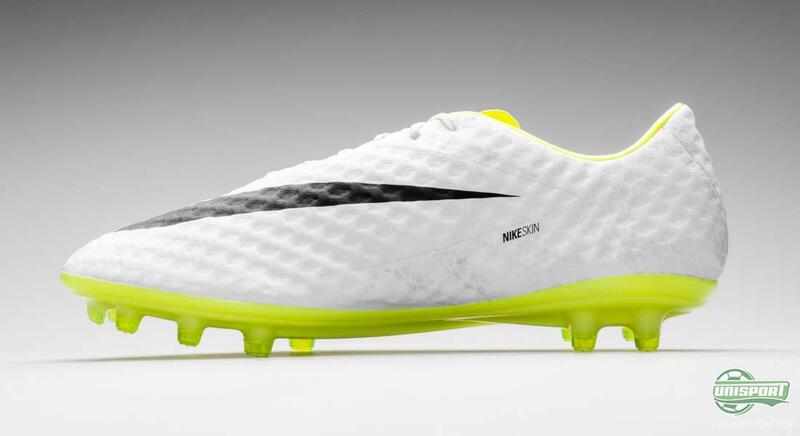 If the new Nike Hypervenom Phantom is your thing, then you can pre-order the boot right here  Price 207. The Nike Hypervenom Phantom can be seen on the feet of Isco, Neymar and Wayne Rooney, which as the players suggest, makes it perfect for the lethal strikers. And dangerous is exactly what you will be when you charge at defenders in the sharp and elegant boots. 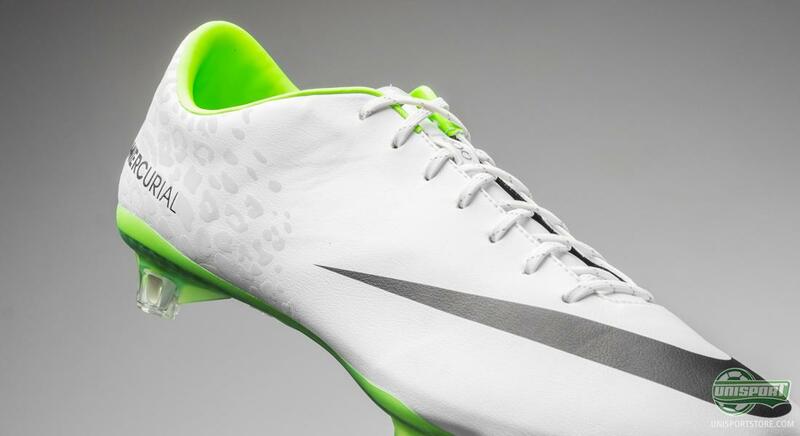 If you lace up Nikes lightweight Nike Mercurial Vapor IX, you cant hide and you certainly wont blend in with the green grass. 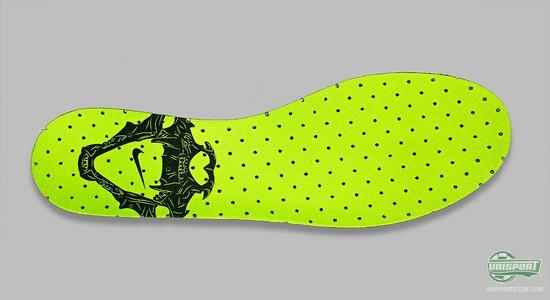 The upper is, as with the other boots, dominated by the white colour and it is combined with a sharp neon green colour and an elegant pattern on the heel. 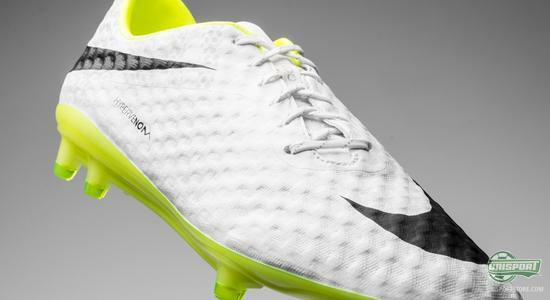 If the new Nike Mercurial Vapor IX strikes your fancy, then you can pre-order the boot right here  Price 207. The new Nike Mercurial Vapor IX is a stunning boot, it is however a shame that all opponents will see of the new boot is a flash, when you charge past them onto goal. 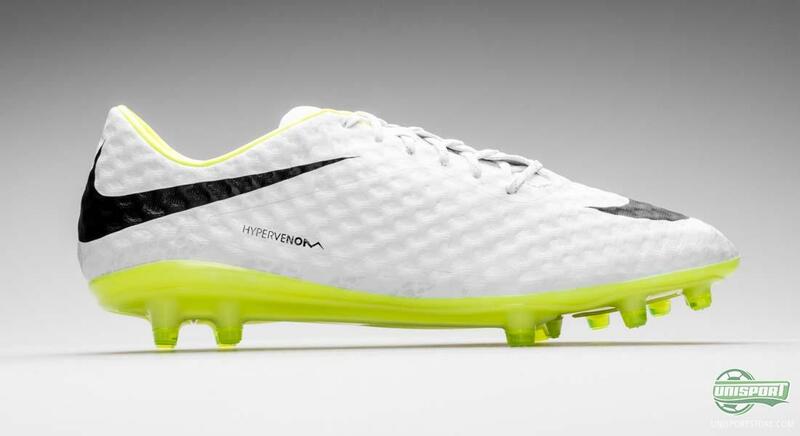 Weighing in at just 185 grams it is as light as a feather and it has been technologically engineered to the needs of lightning quick players like Theo Walcott, Christian Eriksen and Cristiano Ronaldo. 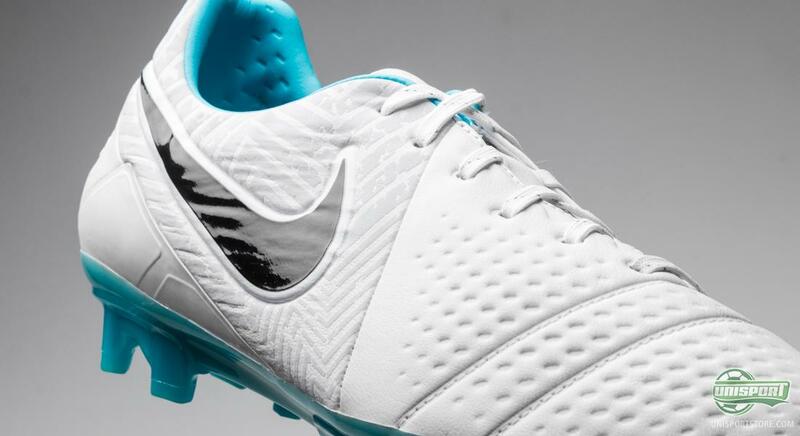 With the new Reflective Pack you dont play to be regular, but rather to become an icon on the pitch and even though the controlling midfielder isnt always the player who attracts the most attention, there is no need to hide. 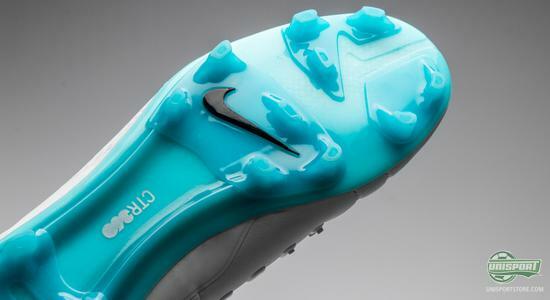 The controlling Nike CTR360 Maestri III is dressed up in the same festive manner, as its brothers, with the main white colour and this time turquoise tone and pattern. If the new Nike CTR360 Maestri III is something you might like, then you can pre-order the boot right here  Price just 200. 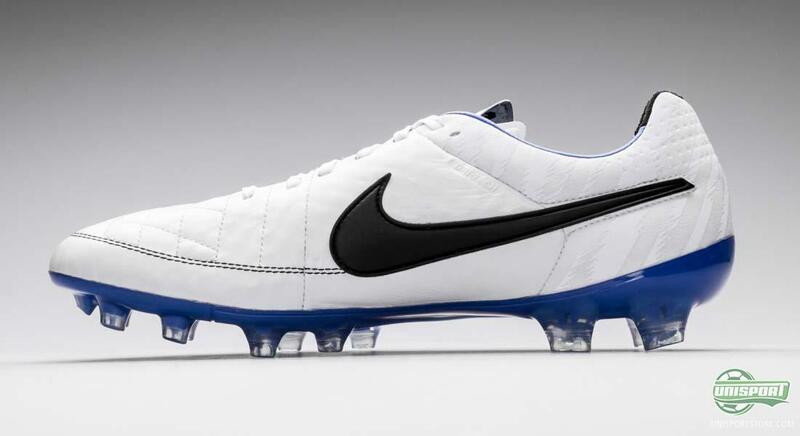 It is not without reason that the Nike CTR360 Maestri III is a modern classic, being the weapon of choice for a long list of massive stars. 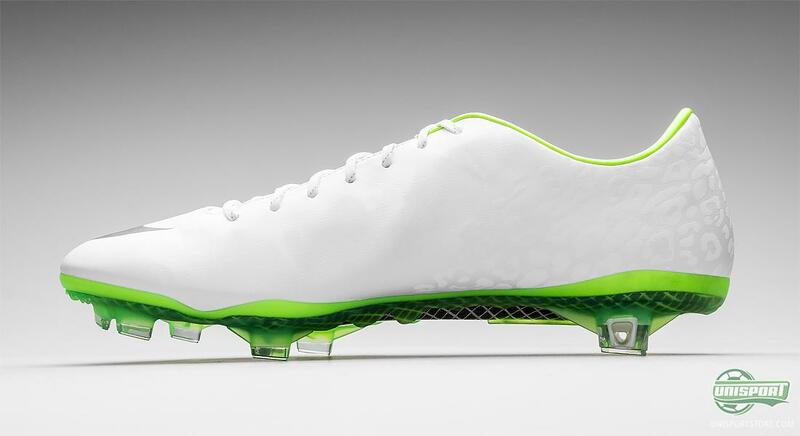 The midfield prodigy Jack Wilshere and the Maestro Iniesta both wear the Nike CTR360 Maestri III while setting up their teammates. That you can remain loyal to the classic principals and still be innovative is something Nike have proven with the new Nike Tiempo Legend V. Leather is a superior material and with the Tiempo Legend V they have created a boot, which has the ultimate comfort and lightest of touch, so the boot is perfected for the modern footballers needs. 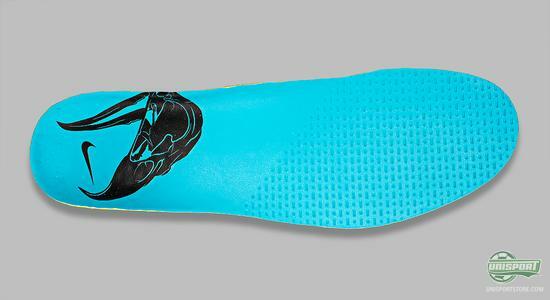 Even though the boot is just a few days old, it has already been given its second colourway update, so it now comes in a combination of white, black and blue, with a sharp pattern on the heel. If you want an indication of the new Tiempo Legends quality, then all you have to do is take a look at the players who wear it. 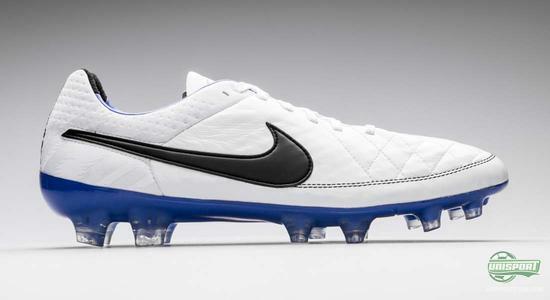 Sergio Ramos, Ashley Cole and Carlos Tevez are among the professionals, who use the new Nike Tiempo Legend V to great effect. 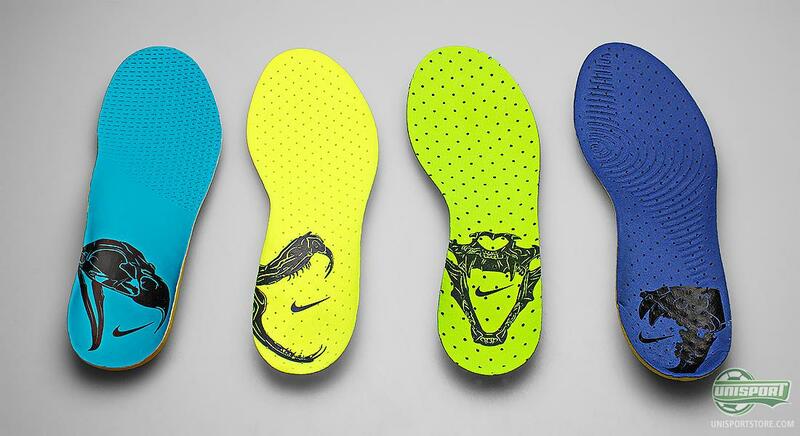 As a very interesting detail Nike have chosen to make the inlay soles in colours matching each boots colour tone. On top of that they have been given cool animal graphics, with the animal that fits the boot. It is the wise owl, the malicious snake, the quick leopard and the proud tiger. 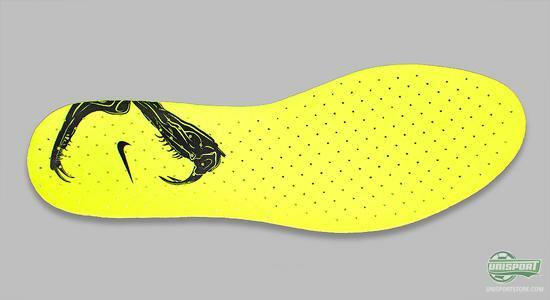 The Nike Hypervenom is as deadly as the snake. The snake has the killer instinct, so it is always ready to strike, when the opportunity presents itself, just as the Hypervenom is also ready to pounce at all times. 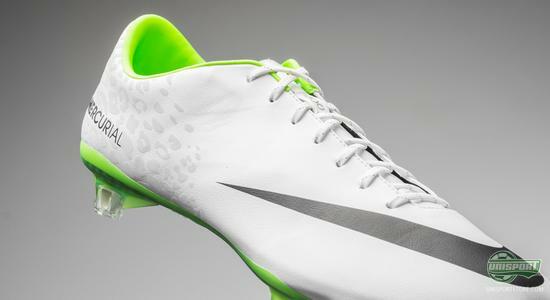 The Nike Mercurial Vapor IX is as quick and unstoppable as the leopard. 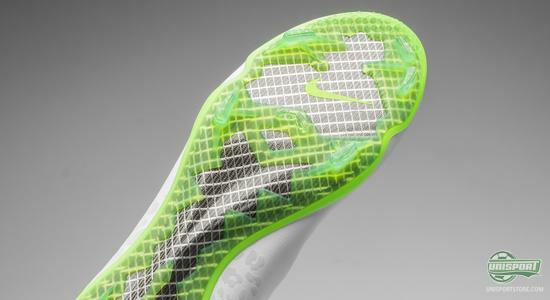 If youre in the wild jungle you need to be able to outrun your opponents and that applies on the football pitch too and with the Vapor you are always ready to charge ahead of the opposition. 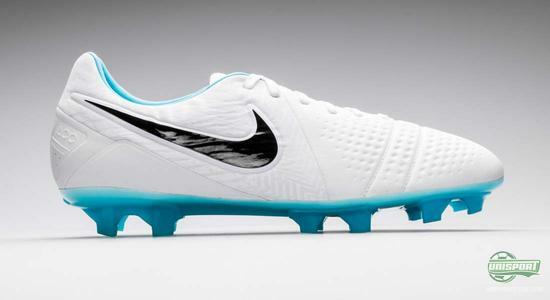 Nike CTR360 Maestri III is as wise as the owl and has the same instinct. It may not be the wildest of beasts, but it is cunning and clever and can read every situation and adapt to that, just as the Maestri on the pitch. 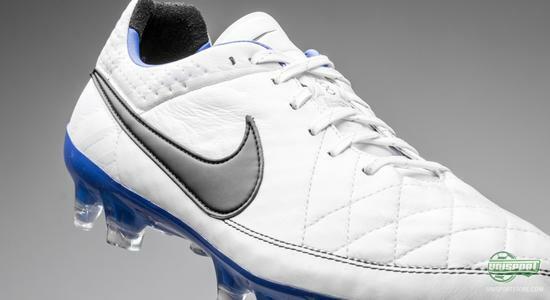 Nike Tiempo Legend V is as proud as the noble tiger. It is the uncrowned king of the feline family and is always ready to pounce in the blink of an eye with superior class. 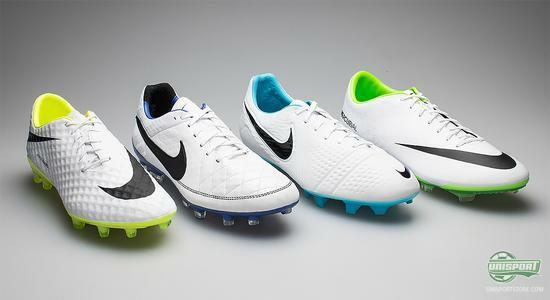 Just like the Tiempo Legend V, which has an element of elegance like no other. 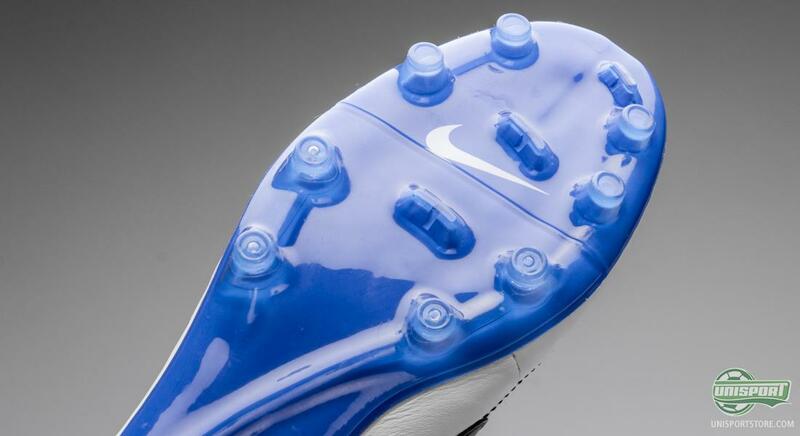 We will be taking a closer look at the boots individually throughout the day, so keep an eye out and stay tuned for a closer look at the boots. What do you think about the new boots? 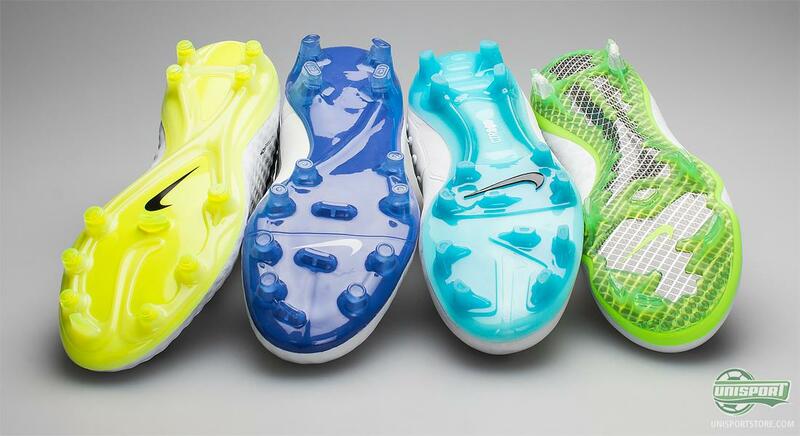 And which is your favourite? We would love to hear your comments in the box down below, or on Facebook and Twitter.